Another option to donate food to our neighbors in need is to participate in or organize a food drive! The following is a list of items that are requested by program, or if you would prefer to make a cash contribution, click to donate online or by mail. 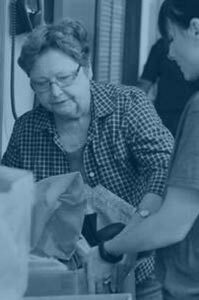 Our food pantries are in need of donated food items year-round. Call ahead to find out which items are needed, or drop off the items suggested below anytime. 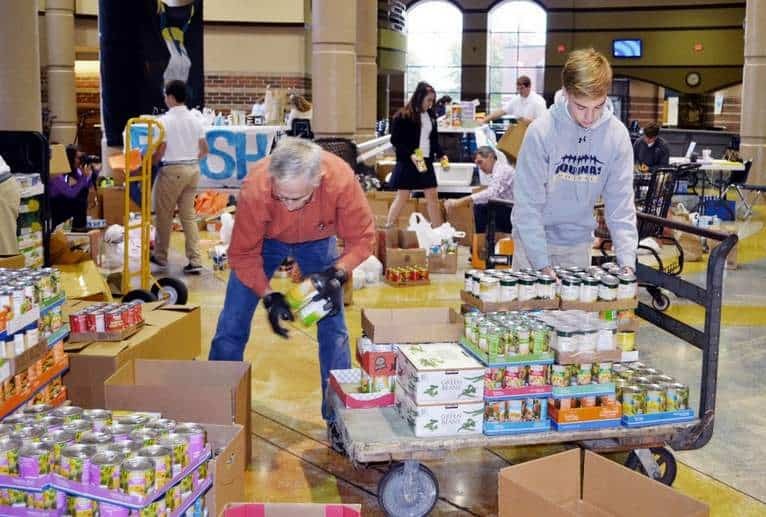 We always need canned and jar foods, boxed and bagged food items, and toiletry items, such as toothpaste, toilet paper, shampoo, among other items. All items can be delivered to the Emergency Assistance Centers nearest you. Give items in good condition directly to needy families of all faiths. 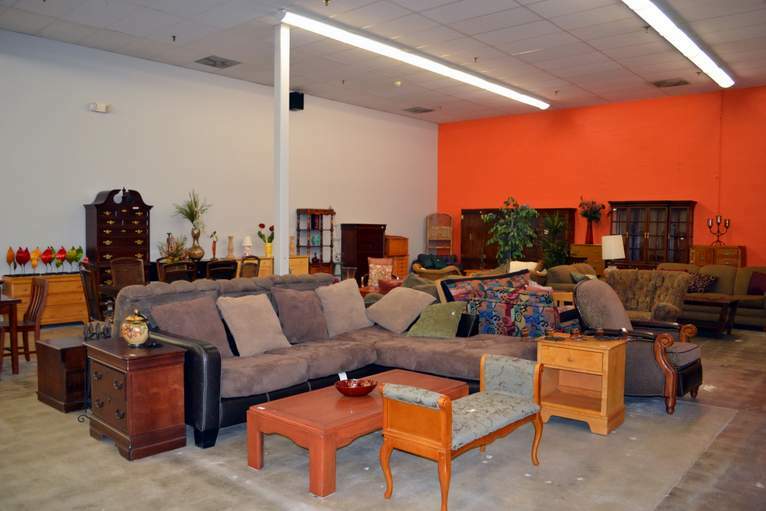 Sell surplus items in one of our thrift stores, TurnStyles. Revenue from TurnStyles benefits our programs and services. Other items may be sold at auction or salvaged, with proceeds providing support to Catholic Charities. Avoid the hassle of selling or trading in your unwanted vehicle. Did you know that Catholic Charities accepts vehicles including cars, trucks, motorcycles, boats, RVs, etc. – whether they’re running or not? You get to deduct the fair market value on your taxes. All proceeds from your vehicle help the needy. We’ll even arrange a tow or pick-up! 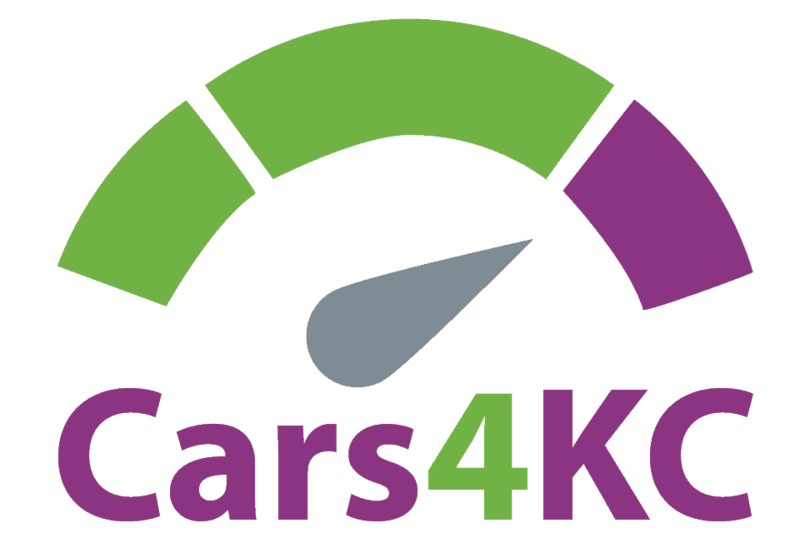 Call (866) 430-9499 today or visit the Cars 4 KC website. Listen to the Cars 4 KC audio – thanks to KLOVE radio station for producing the announcement.